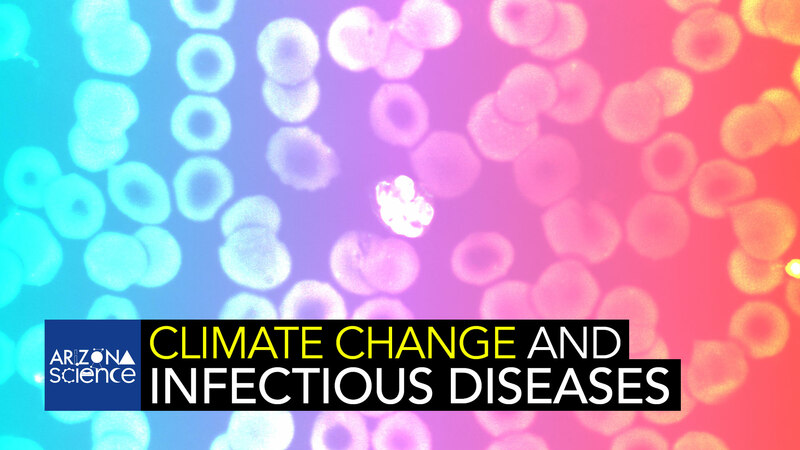 The impact of a changing climate on the transmission of infectious diseases. 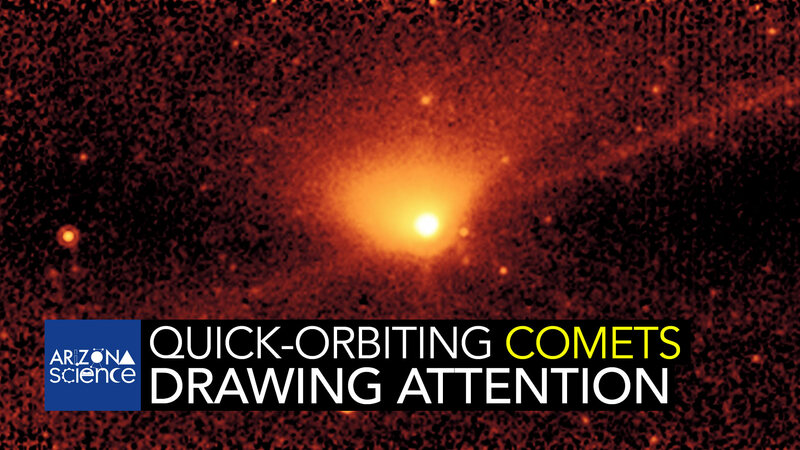 Comets affected by Jupiter's gravity draw attention from University of Arizona planetary scientists. 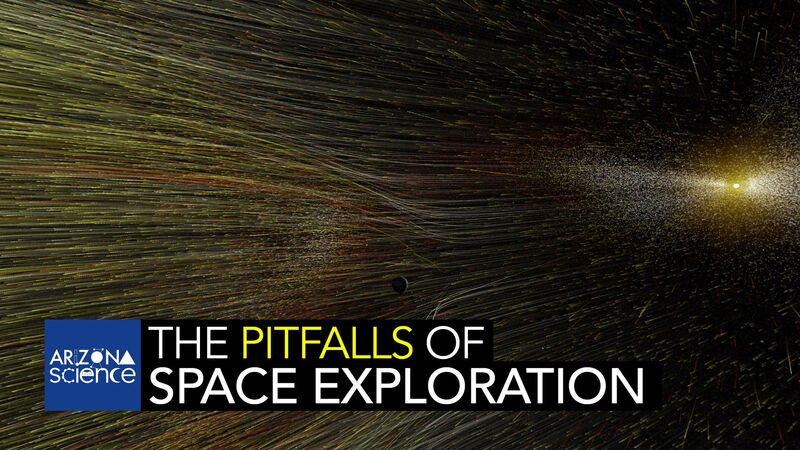 UA researcher recalls pitfalls of early interplanetary space exploration. 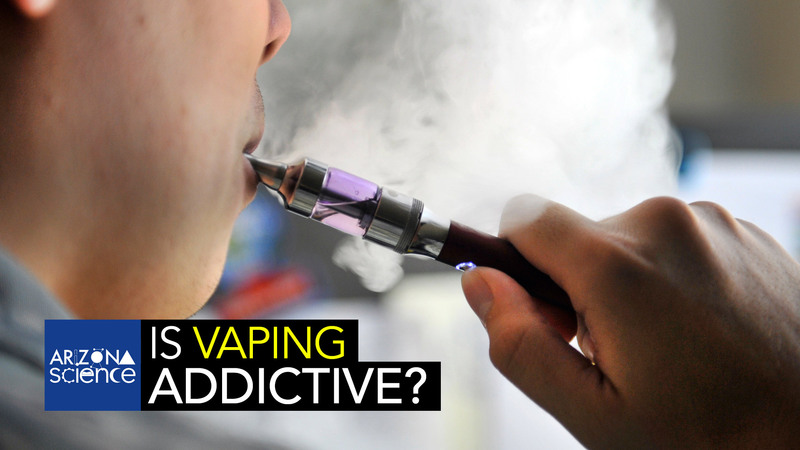 UA research team studies the addictive aspects of smokeless nicotine. 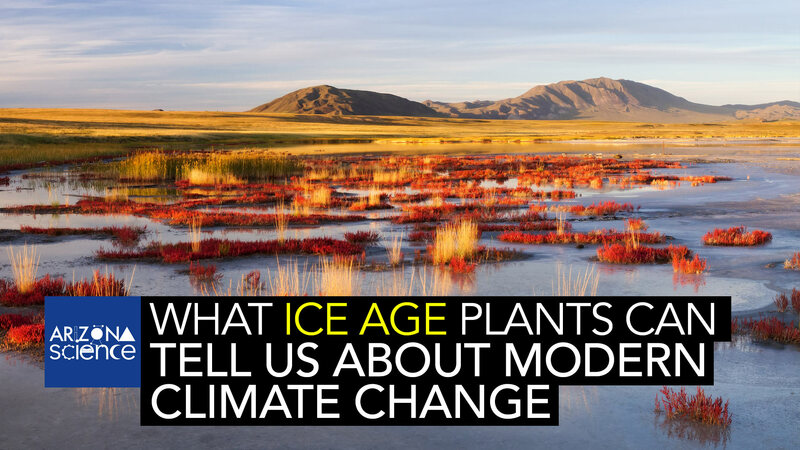 What Ice Age vegetation tells us about the dangers of climate change. 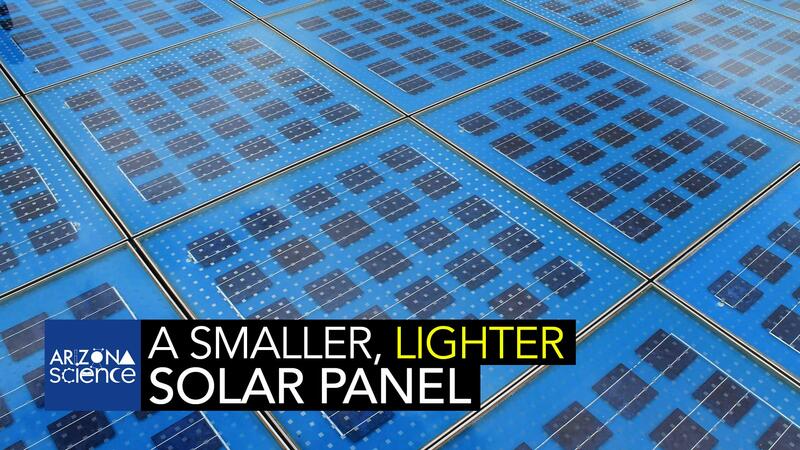 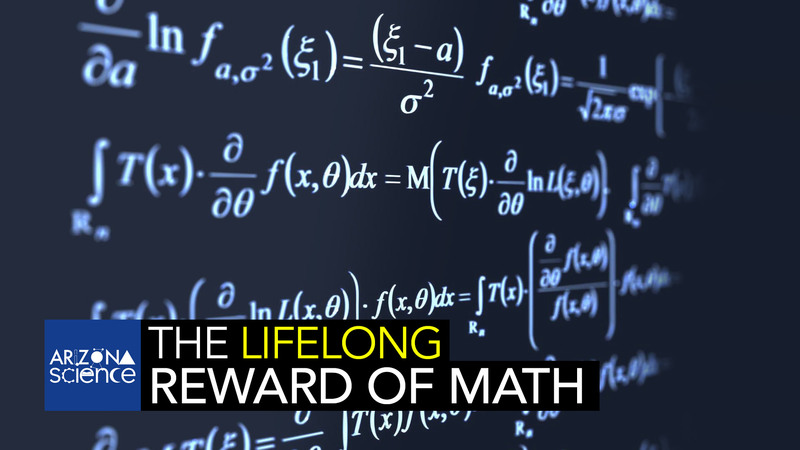 Your middle school algebra teacher was right — math skills are essential. 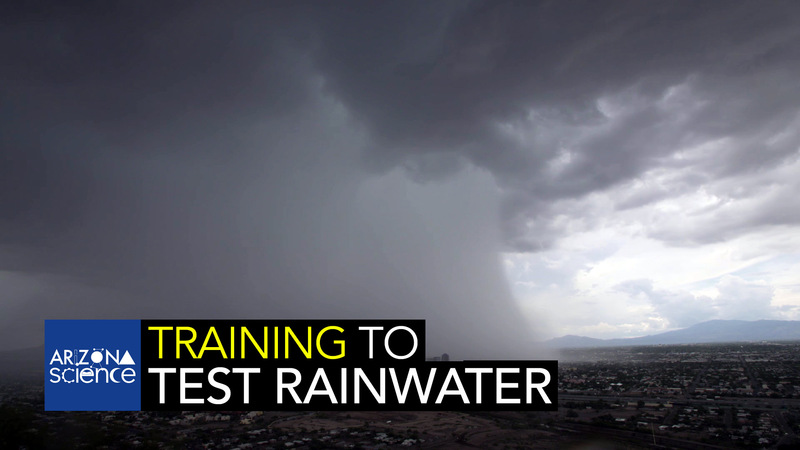 UA project trains community leaders to help scientists test for rainwater pollutants. 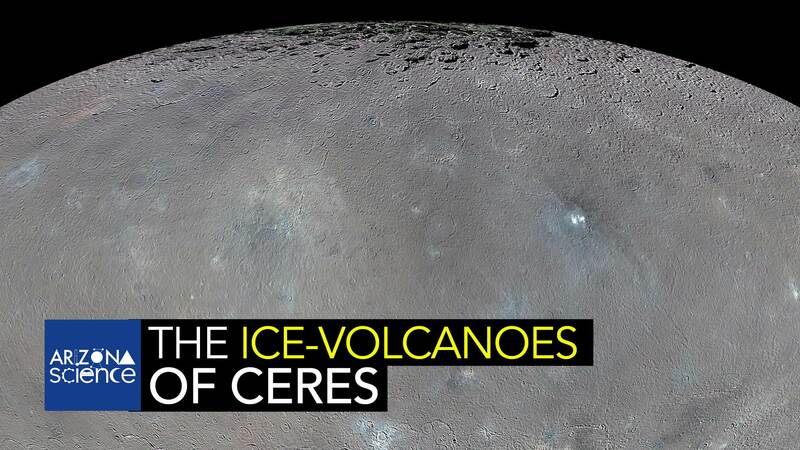 Examining surface volcanism on the dwarf planet Ceres. 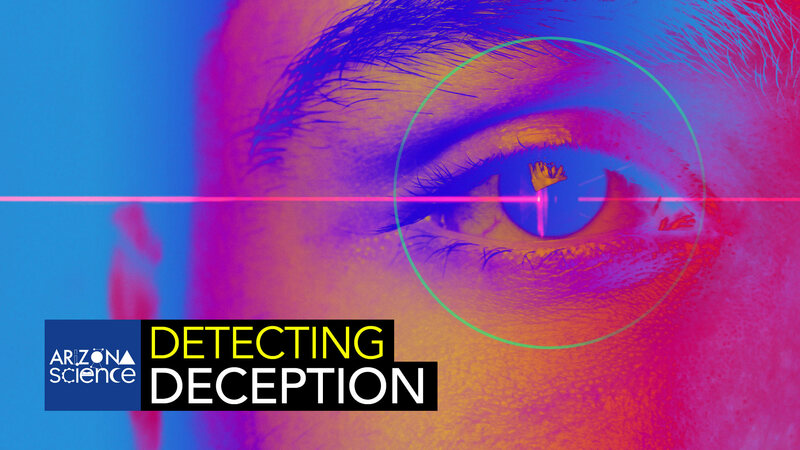 UA information management professor Jay Nunamaker is leading a team developing advanced sensor technologies to detect the signs of deception. 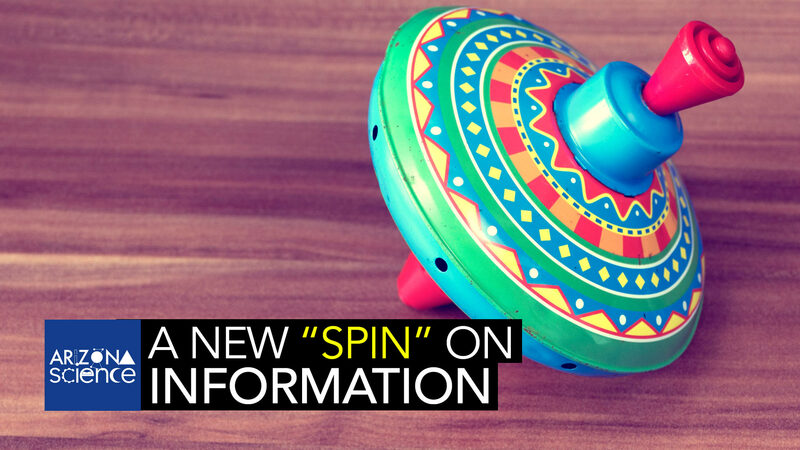 A University of Arizona physics professor describes the principle of "spin" and how it can create more efficient information processing and storage. 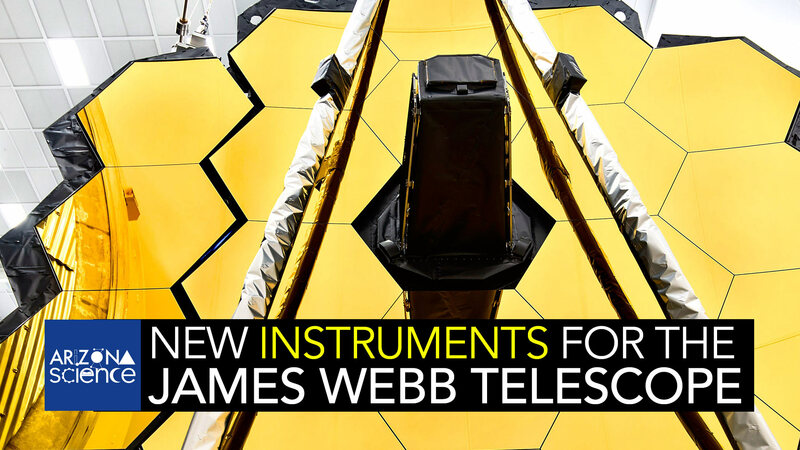 A University of Arizona space scientist discusses the instruments to be launched aboard the James Webb Space Telescope. 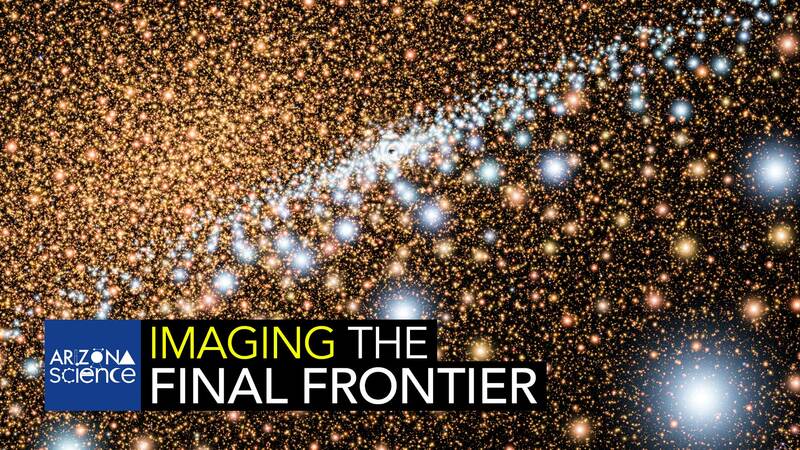 REPEAT: Astronomer Tod Lauer explains how the process for data imaging has made major technological advances. 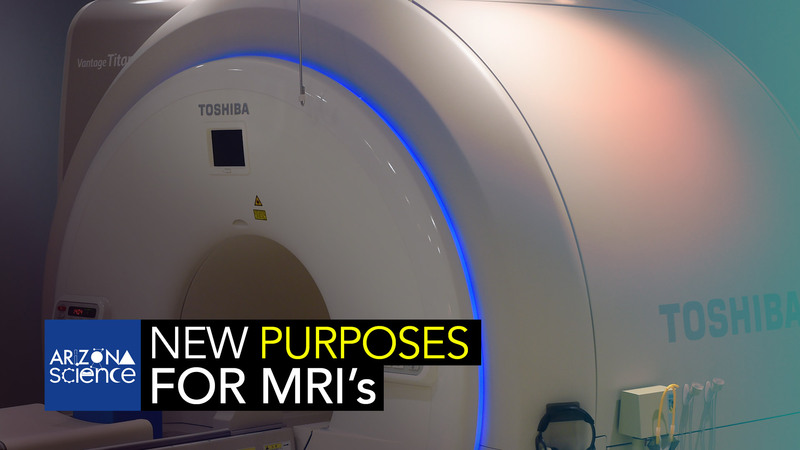 A University of Arizona researcher is finding new purposes for Magnetic Resonance Imaging. 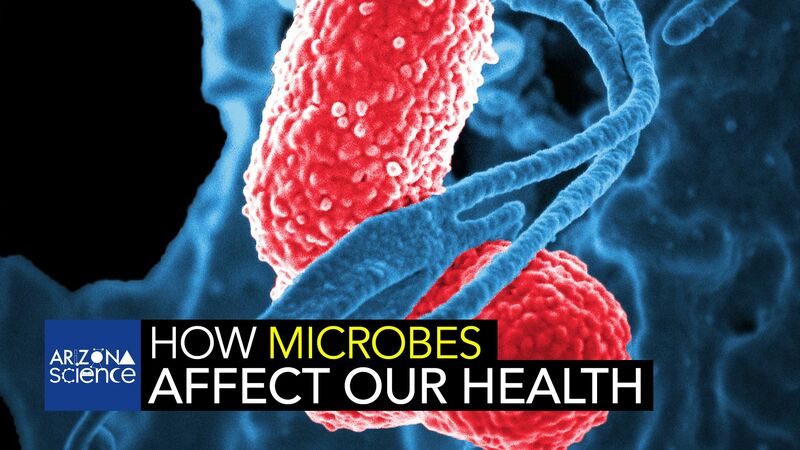 A University of Arizona Biosystems professor is studying how the microscopic world inside and around us affects our health. 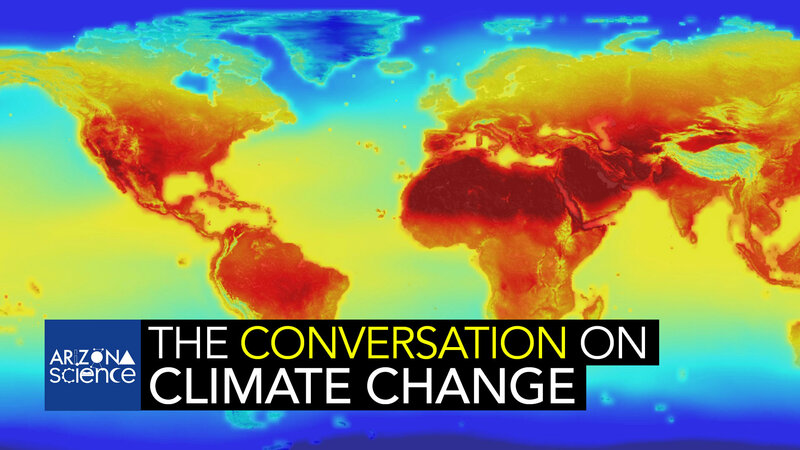 A University of Arizona researcher is ensuring social science is part of the conversation surrounding climate change.